The Brothers Johnson's version of his composition "Strawberry Letter 23" reached #1 in the Billboard rhythm and blues chart and #5 in the Billboard pop chart in 1977. 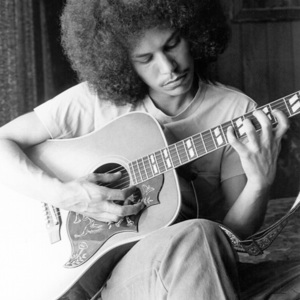 Shuggie's albums include: "Here Comes Shuggie Otis", "Freedom Flight" and "Inspiration Information". In 2001 David Byrne rereleased the album "Inspiration Information" on Luaka Bop.